You can find great books from these authors! 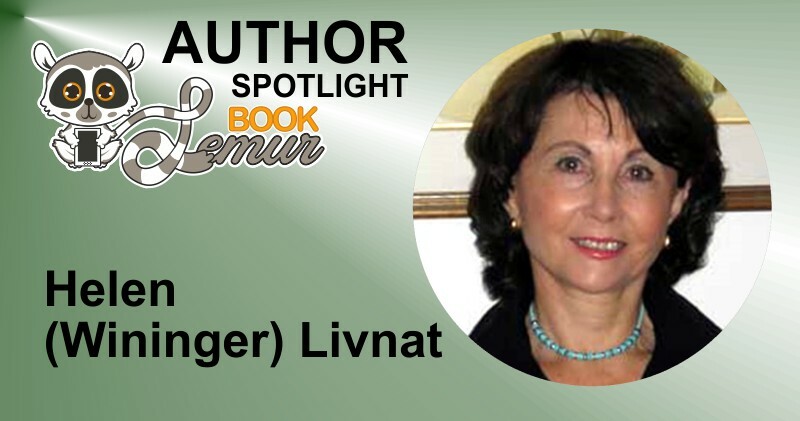 Helen (Wininger) Livnat: I was born into a bourgeois family in Bukovina, a region of Romania, in a town named Gura Humorului. 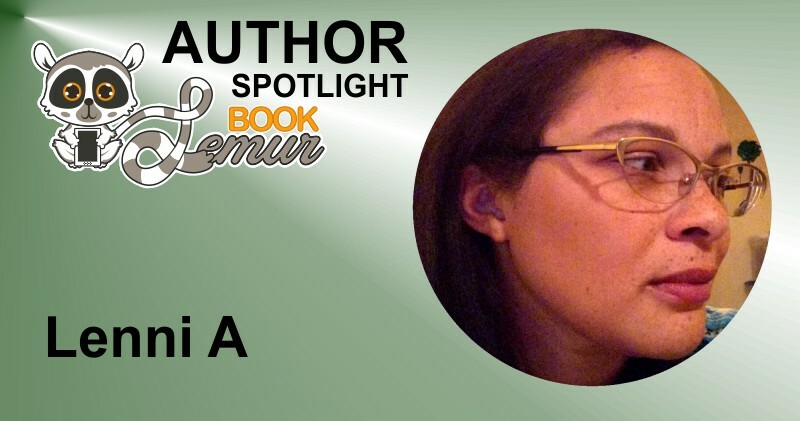 Lenni A: Lenni is the pen-name for a librarian with a wild imagination. 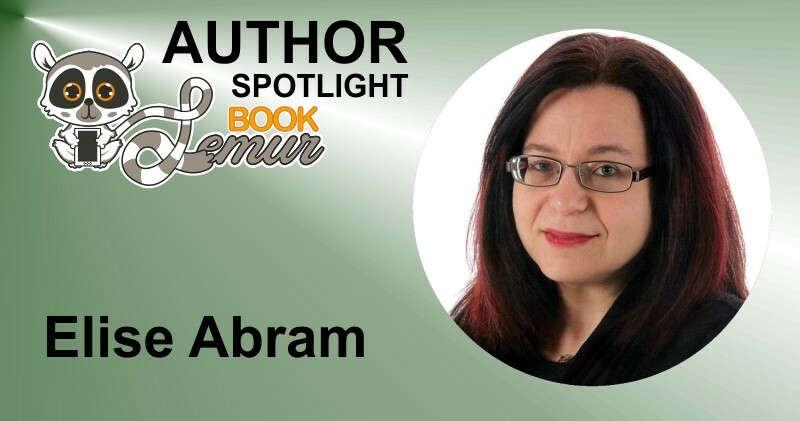 Elise Abram: Elise Abram has been a high school teacher of English and Computer Studies for more than 20 years, providing coaching to writers of all ages and at all levels of development from middle school through Ph.D. candidate. J.M. Adele: J.M. 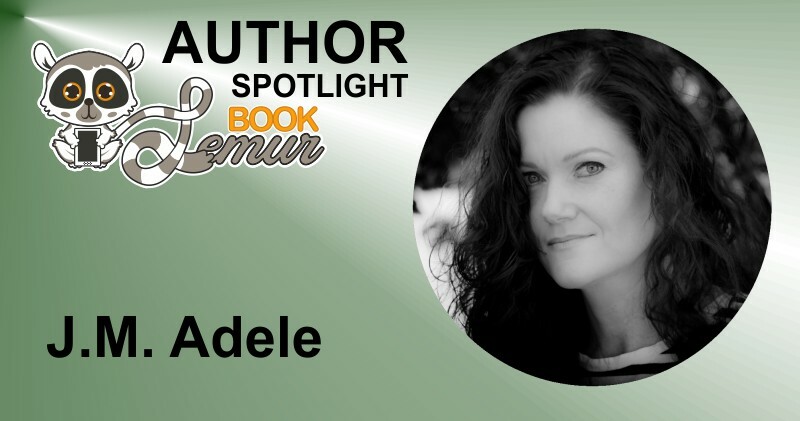 Adele grew up in a little seaside town in Western Australia, the youngest of five children. 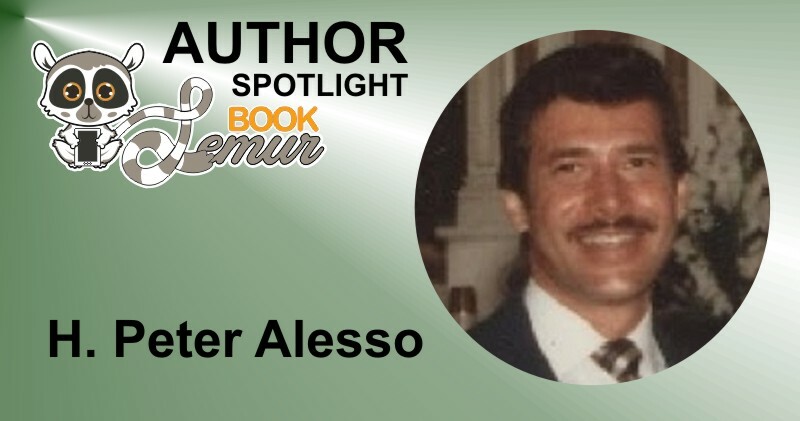 H. Peter Alesso: As a scientist and author specializing in technology innovation, H. Peter Alesso has over twenty years research experience at Lawrence Livermore National Laboratory (LLNL). 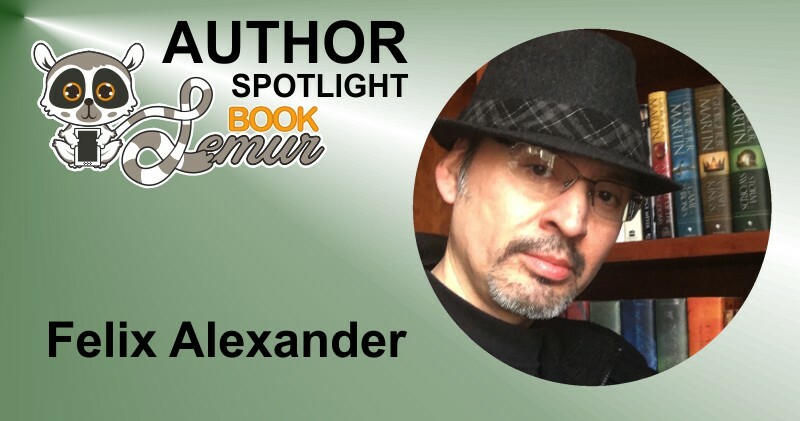 Felix Alexander: Felix Alexander (1976-Present) is a Mexican-born, American-raised novelist, and poet of Mexican and Puerto Rican descent. 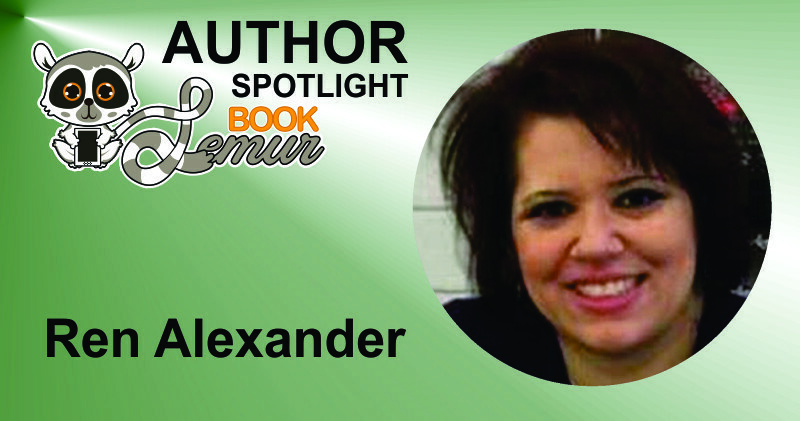 Ren Alexander: Ren Alexander was born in Wheeling, West Virginia and graduated from West Liberty University, where she received a B.S. in criminal justice. 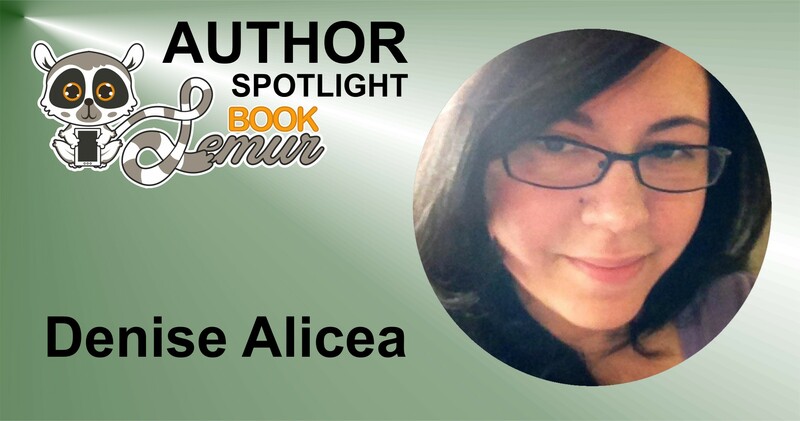 Denise Alicea: Born to the great lively city of Manhattan, NY, and raised in quiet Connecticut. 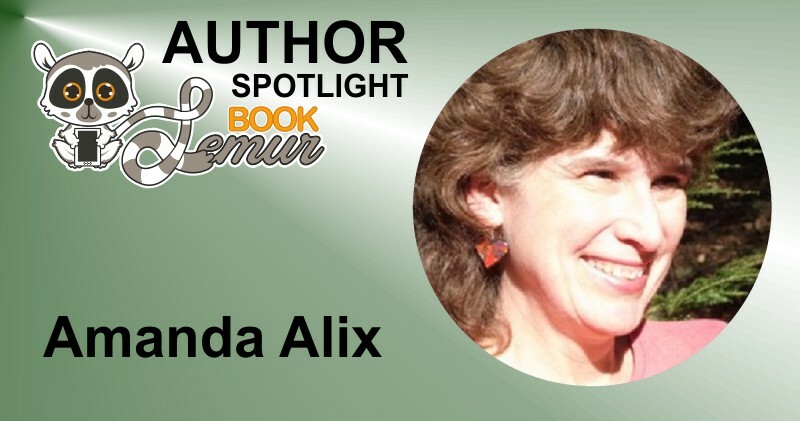 Amanda Alix: Amanda Alix has been a veterinary technician, bacteriologist, union official, landlord, and property assessor. 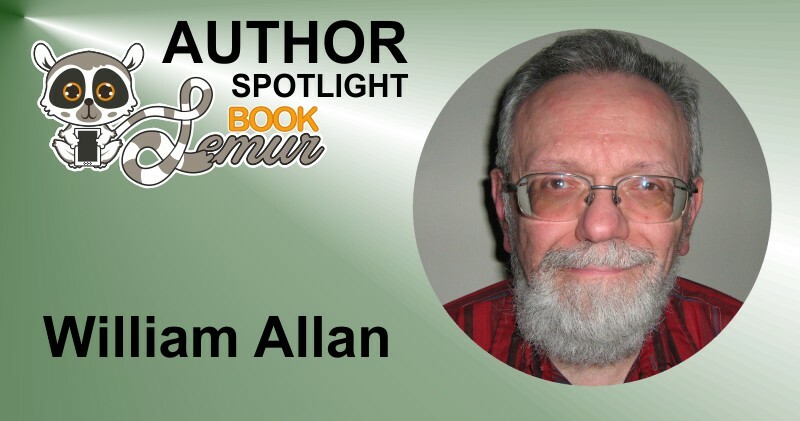 William Allan: Born and raised in Hamilton, Ontario, Canada, William Allan graduated with a Bachelor of Arts degree from McMaster University and a Bachelor of Journalism degree from Carleton University’s School of Journalism.